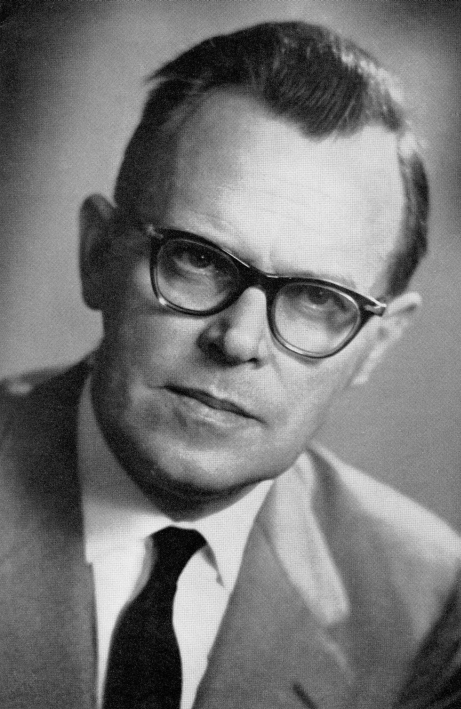 Hendrik Van Riessen (1911-2000) was part of the second generation of reformational scholars. He held graduate degrees in engineering and in philosophy. He studied philosophy at the Free University in Amsterdam under D. H. Th. Vollenhoven. Before the second world war he worked for Bell Telephone. He was an active participant in the Underground Movement during the Nazi occupation. From 1951 he taught Christian philosophy at the Technological Institutes in Delft and Eindhoven. 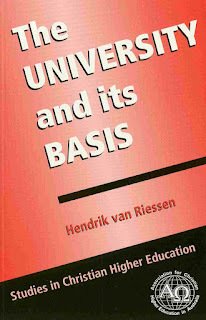 When Vollenhoven retired in 1963 Van Riessen took up the chair of systematic philosophy and the theory of culture at the Free University. Technology and culture. In Morton ed. 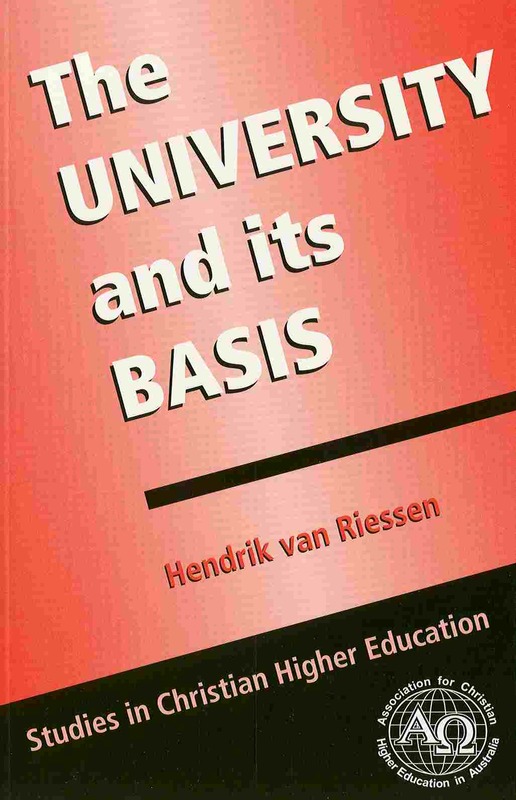 1979 Symposium: Hendrik van Riessen and Dutch Neo-Calvinist Philosophy of Technology. "The Church and the Social Problem" Christianity Today 1 (21), p. 3-5. The structure of technology. In Morton ed. 1979. Symposium: Hendrik van Riessen and Dutch Neo-Calvinist Philosophy of Technology1979 . Philosophy. Christian Perspectives 1962 (Pella Publishing: Pella, Iowa)pp 73-131. Unity of Life. Focus 3 (1963, 1), p. 5-10. The Christian approach to science. (Hamilton, Association for Reformed Scientific Studies). Man, moulder of society. International Reformed Bulletin pp. 52-66. "Science Between Presuppositions and Deoisions". Philosophia Reformata 38 pp. 114-126. "The University as it is and as it ought to be".Christian Higher Education. The Contemporary Challenge. Proceedings of the First International Conference for Christian Scholarship, Potchefstroom 9-13 Sept. 1975. Potchefstroom, Institute for the Advancement of Calvinism, 1976. p. 29-43. Science in the light of the relation between thinking and believing. Tydskrif vir Christelike wetenskap, 28(1):27-95. 1979. Symposium: Hendrik van Riessen and Dutch Neo-Calvinist Philosophy of Technology. Edited and translated by [Herbert] Donald Morton. Research in Philosophy & Technology 2:293-340. 2010. Marc J. de Vries Introducing Van Riessen’s Work In The Philosophy Of Technology. Philosophia Reformata 75:2–9.